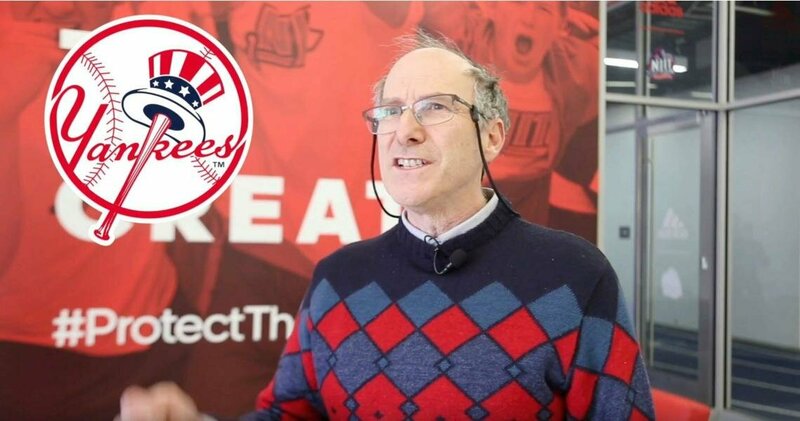 NJIT Mathematical Sciences Professor and Associate Dean Bruce Bukiet has published his model’s projections of how the standings should look at the end of Major League Baseball’s regular season in 2019. For more than 20 years, Bukiet has applied mathematical models to compute the number of regular season games each Major League Baseball team should win. His mathematically derived projections have consistently compared well with those of so-called experts.